The Sebel Twin Waters (Previously Grand Mercure Apartments Twin Waters) is like a delicious bowl of ice-cream filled with exotic flavours. The first scoop, sundrenched golden sand beaches, the second scoop, a luxury resort, and the third scoop, prime Sunshine Coast location all topped with a drizzling of as many free activities for adults and kids as you can fit into a day! Twin Waters in itself is a stunningly unique location settled comfortably into a nook beside a saltwater lagoon surrounded by luscious hinterland to one side, the Maroochy River on another, with a final wall of patrolled surf beaches to finish the picture. The Sebel Twin Waters stands next to only one other resort – Novotel Twin Waters – giving this rare location a touch of exclusivity. Aside from its unique positioning, what makes The Sebel Twin Waters truly special and coveted? The lagoon lake covered in catamarans, kayaks, stand up paddle boards, an enormous inflatable waterpark, snorkelers, guests fishing, pool noodles, boogie boards and more! The shores are also adorned with sand castle competitions, mini cricket, guests enjoying nature and bush walks, mini golf, archery, laser skirmish, Segway tours and many other activities. Come for the tranquil scenery and stay for all of the complimentary and small-cost activities – that is Twin Waters. Located adjacent to the Novotel, guests have direct access to the resort and all of its services and activities which are just a causal stroll down the lagoon beach. One such service is the Kidz Cove Kids Club run by professional childcare staff; this amazing facility allows parents to have much needed adult time while on holiday. The themed sessions run morning and afternoon daily with an extra session running Friday and Saturday nights so Mum and Dad can be whisked away on a romantic evening, with a walk along the beach followed by massages at the over water Lagoon Spa which is famed for its beautiful couples room, and finishing with a delicious dinner at the Nouveau Restaurant. Or you could simply grab take away fish and chips, a picnic blanket and watch the sunset over the coastline. The Sebel Twin Waters is the culmination of a perfect family holiday. 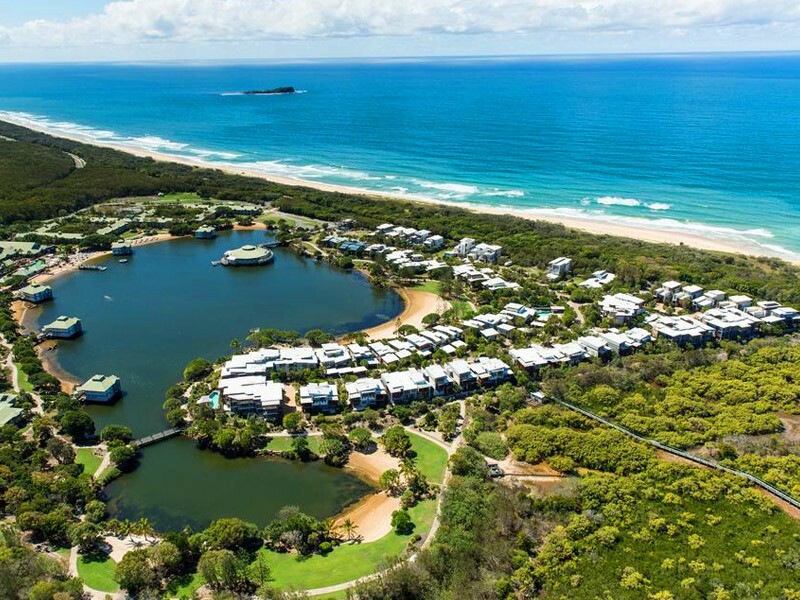 Guests can bask in the glow of the sun bouncing off the lagoon surface, splash through the surf on the beach, or throw a rod in the Maroochy River. They can get involved in a bush walk then go catamaran sailing before popping the kids in Kids Cove to run off and enjoy a body wrap or massage, before returning to the beautifully furnished and luxuriously spacious 4.5 star apartment. You will love the modern and expansive living areas and the sizeable kitchens which open via bi-fold doors onto a large wooden balcony with an outdoor table, chairs, and a barbeque overlooking a breathtaking view. This additional living space adds an entire other layer to an already unforgettable experience. The deck is also a fantastic place to enjoy a home cooked meal which you can look forward to on your stay, if you so please, with a full gourmet kitchen to buy, store, and prepare meals. Not only is this fantastic for your budget, it’s also a great opportunity for casual family time in your 4.5 star luxury accommodation. Rooms are available in one, two, three, and four bedroom apartments, the latter two offering spilt level living, meaning twice the balcony space! Due to the resort’s exotic location, The Sebel has 360 degree views, so no matter which room you are given you will be gazing out upon the stunning lagoon, bushland, or river. A Twin Waters holiday is quite unique in terms of the lake, beach, and bushland encapsulating you in a little holiday bubble that need not be burst until you leave. With the activities, restaurants, and spa – one could easily spend their entire holiday without leaving the resort. However the location also lends itself to the Sunshine Coast’s other attractions. The giant aquarium, SEA LIFE (formerly Underwater World) is a short drive away in Mooloolaba if you fancy walking through an underwater tunnel with sharks flying around above your head. While you’re in Mooloolaba stop in for a bite to eat at The Wharf. For an animal experience on land, Australia Zoo is south of the resort and offers an action packed day exploring habitats, taking photos, and watching shows. Kids will love a trip to the Big Pineapple to take a ride on the mini train, the Eumundi markets are also hugely popular offering everything from fresh produce to local cuisine to arts, crafts, and home wares. 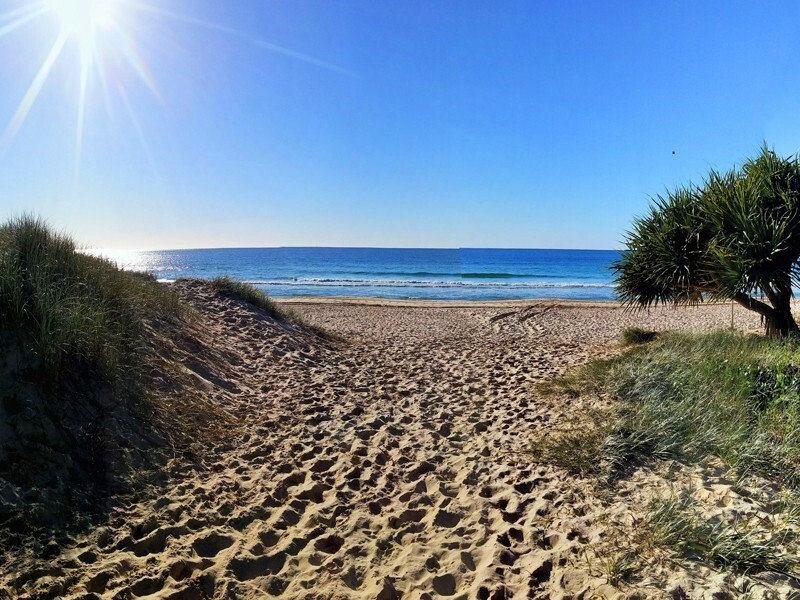 For a day of shopping you can’t go past Hastings Street in Noosa, which is also peppered with art galleries and restaurants, and of course for the boys there are plenty of fishing charters available. Day cruises, whale watching, and bush walks through national parks are also easily organised with reception. 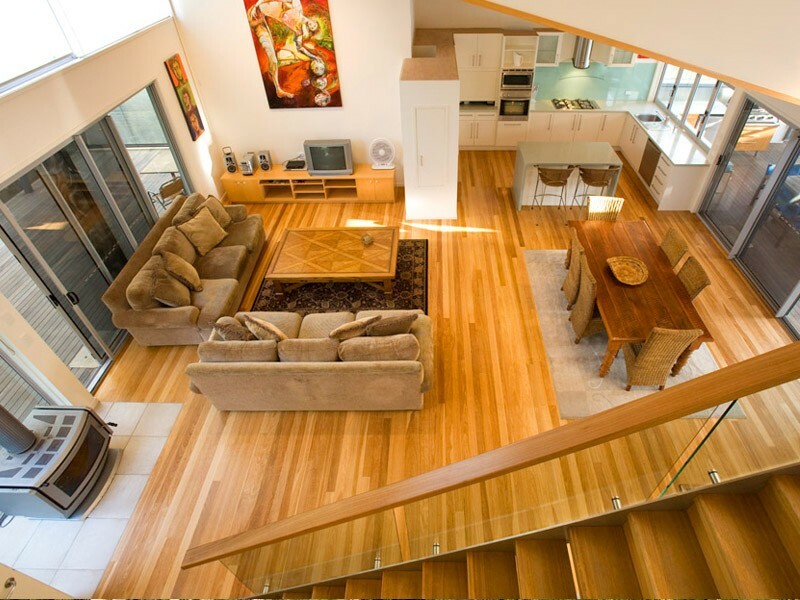 The Sebel Twin Waters is an exciting amalgamation of sophistication, family fun, and action packed activities. Have the best of both worlds, relax in 4.5 star luxury and enjoy complimentary water activities all day long. Why compromise when you can have it all? 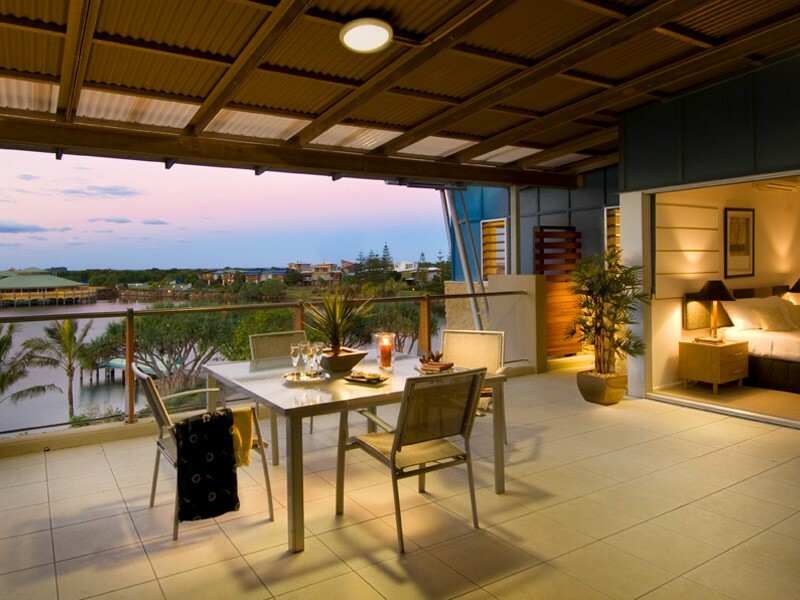 To book your next Sunshine Coast getaway, speak to the holiday experts at Discover Queensland on 1300 788 553 today. Discover Queensland have looked into taking vacations both during school holidays and outside of these peak seasons, and asked our valued customers their opinions on the impact on their kids. See what they have to say about Taking your kids out of school for holidays!